The kitchen is the heart of the home, and families tend to gather there more often than in any other room. Improvements you make to your kitchen will add to the quality of life for those who use it each day, but you may not know where to start or what improvements to make. 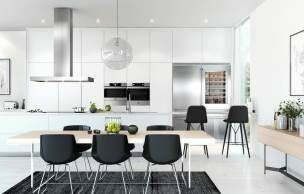 ASKO recently contributed to an article for loan comparison site RateCity, focussing on ways to renovate your kitchen for maximum value with the money you could save by switching lenders. Here we share some of the advice we offered. As we said in the article, ‘Save on Your Mortgage and Update Your Kitchen’, aesthetic appeal is instantly added to a kitchen by selecting appliances with consistent design features. 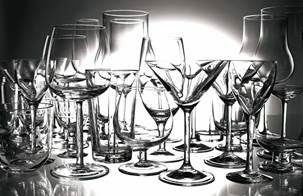 Doing so helps create a seamless, streamlined look throughout the room. If any of your appliances stand out too much, look for ways to integrate them into your kitchen cabinetry. Using a cabinet door as a front panel for a fridge or dishwasher blends this functional aspect seamlessly into your kitchen. 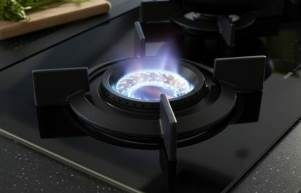 High quality, branded appliances can be a selling point in your home when it comes to increasing its resale appeal, as they are perceived as luxurious. Old, mismatched appliances will give an impression of neglect and lack of quality. Choosing high-end brands and co-ordinating appliances will create a feeling of aspiration in potential buyers. If you are upgrading your appliances, it’s important to choose models that are faster, easier to use, and more efficient than your existing ones. A successful appliance is one that will minimise your workload and create more free time for you. Steam ovens, induction cooktops, and drying cabinets can all increase the value of your kitchen with what they return by way of free time and convenience. When purchasing new appliances, you are making an investment as they are expected to stay the distance for many years to come. Many people now are choosing green, energy efficient appliances that use less power. They are also better for the environment, so they are helping to protect the future, and could add resale value for that reason alone. However, choosing more energy efficient appliances can also provide great savings on your household bills. 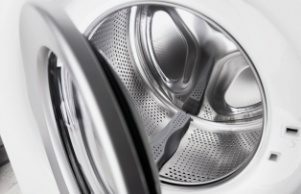 ASKO’s high-quality kitchen and laundry appliances are innovative, user-friendly and energy efficient, which is why we were asked to feature in the article. 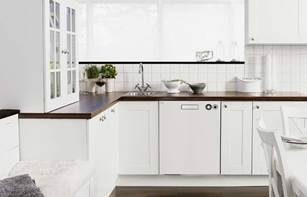 Our minimalist Scandinavian-inspired designs will provide a clean, seamless look in any kitchen. 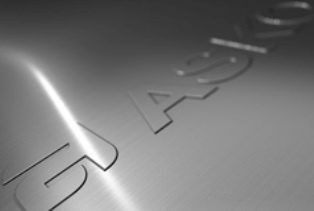 In addition, ASKO’s reputation for performance and durability will save you inconvenience and expense in the future when it comes to maintenance and repairs.